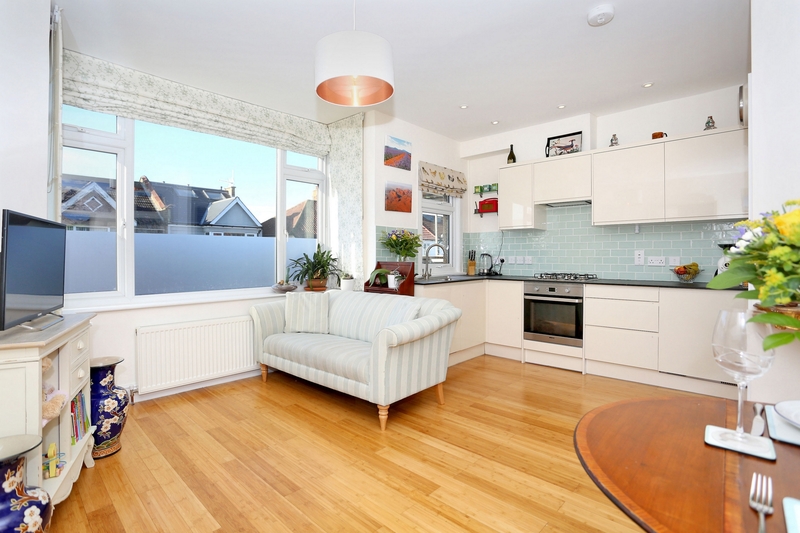 Stunning Edwardian conversion flat arranged over two levels, boasting an abundance of natural light and tastefully decorated throughout. 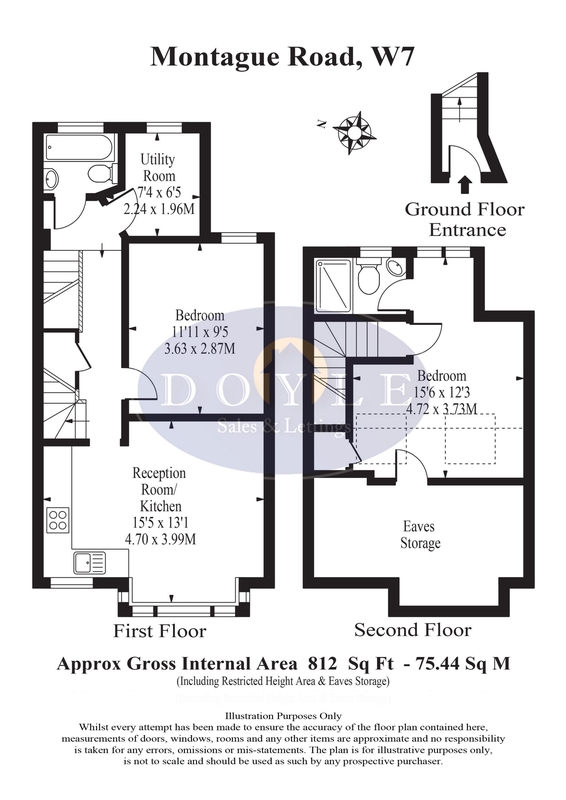 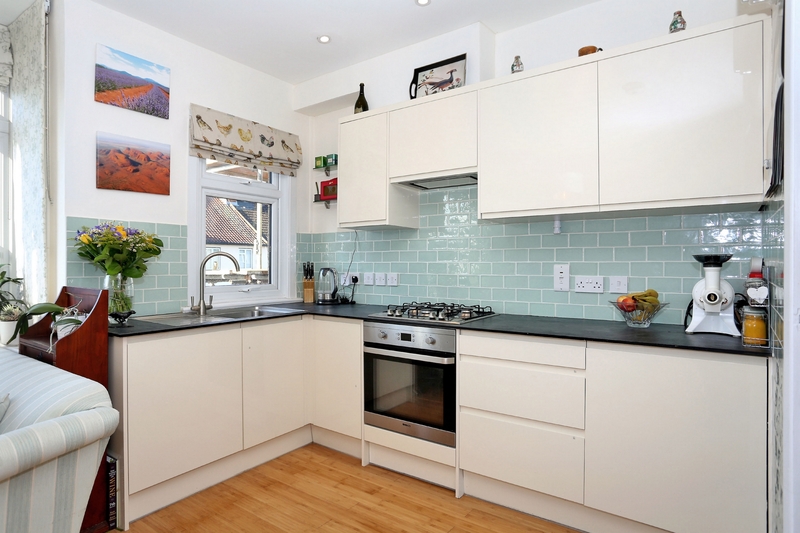 Comprising spacious eat in open plan lounge with a newly fitted kitchen, double bedroom, family bathroom and utility room. 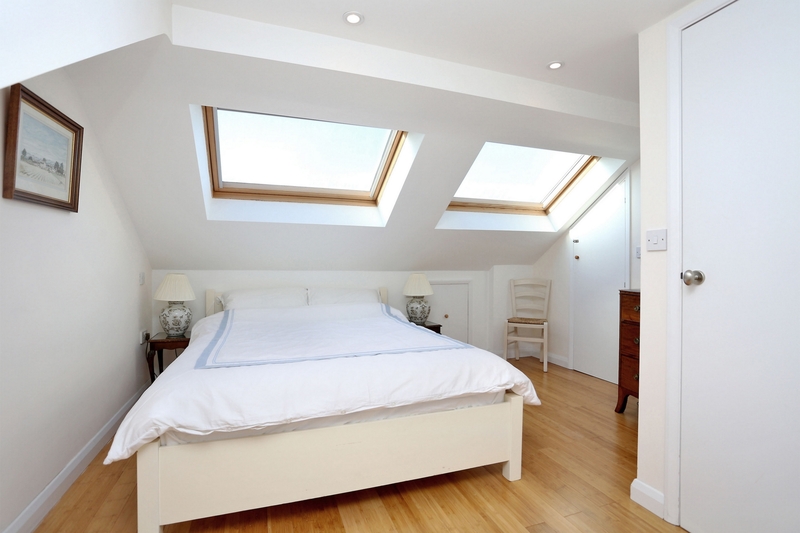 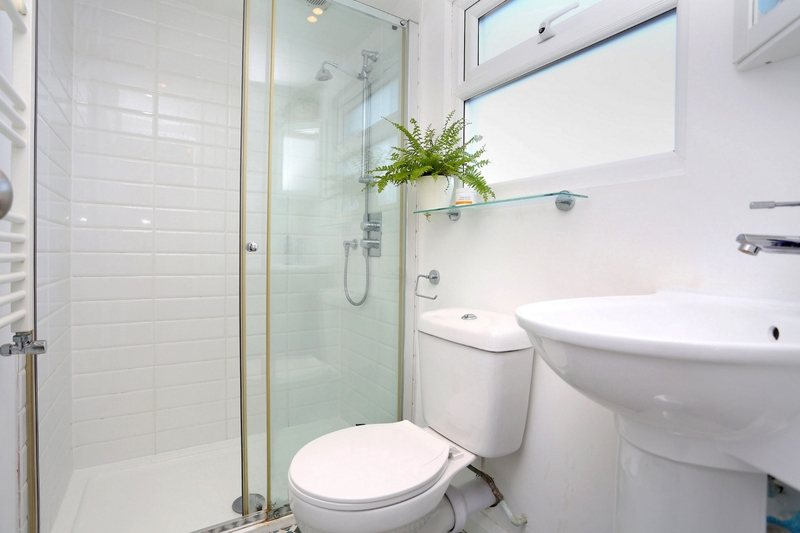 The impressive loft conversion hosts the master bedroom with en suite. 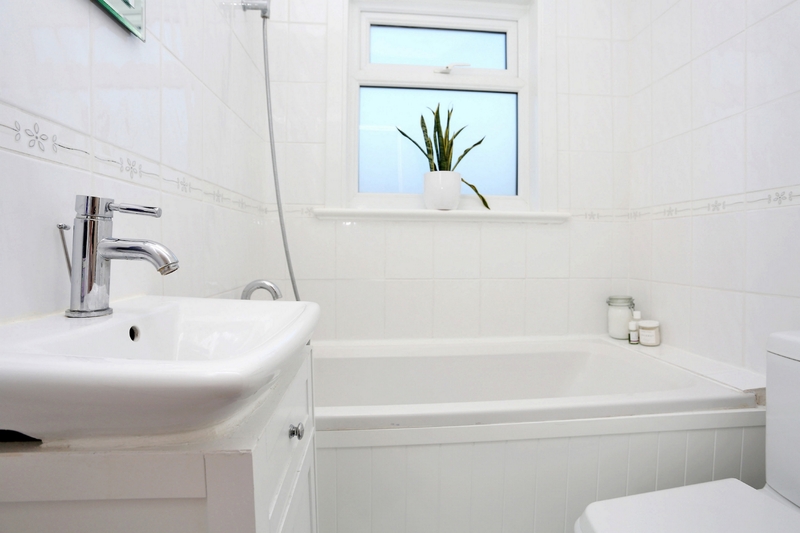 Benefits with this home include a newly extended lease, new boiler and good storage. 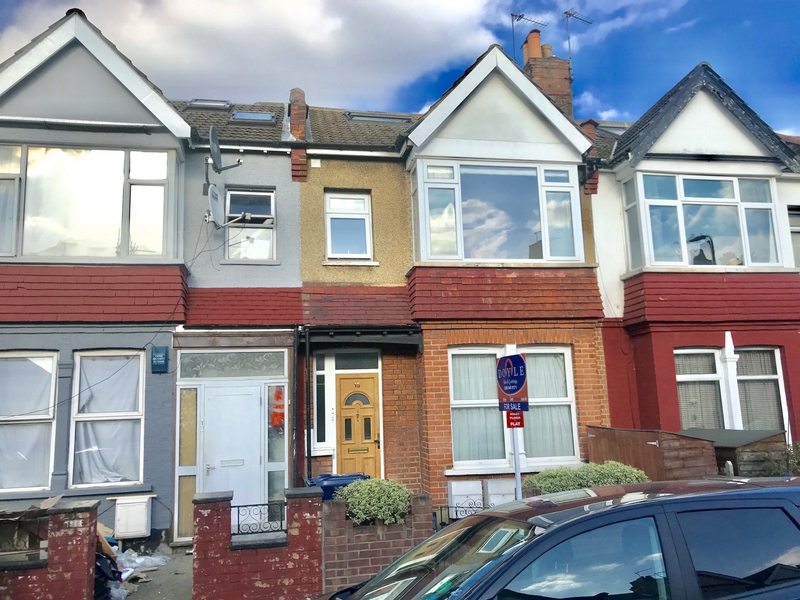 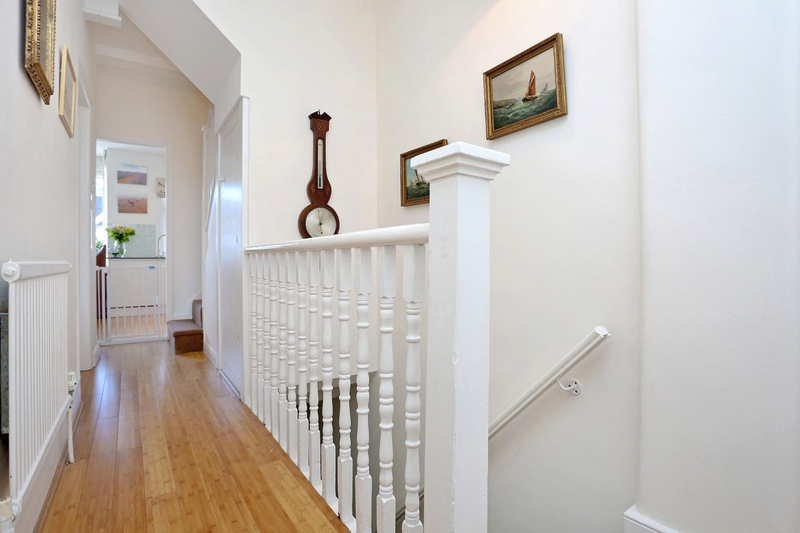 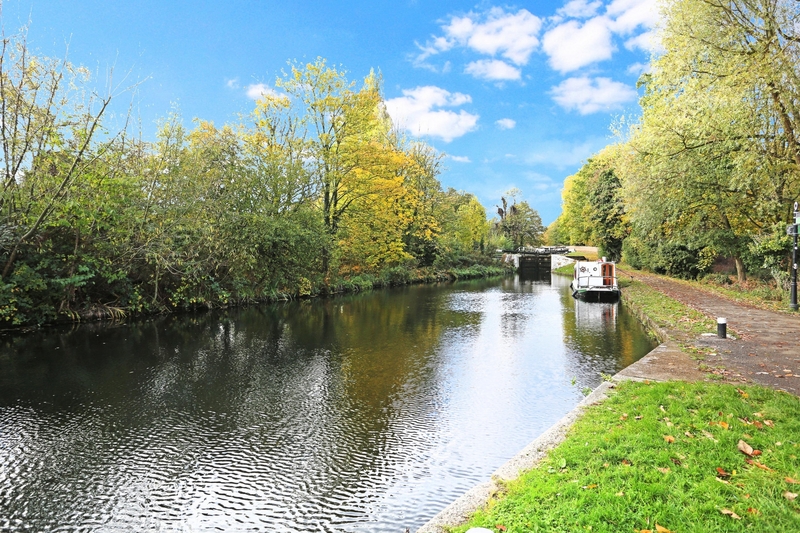 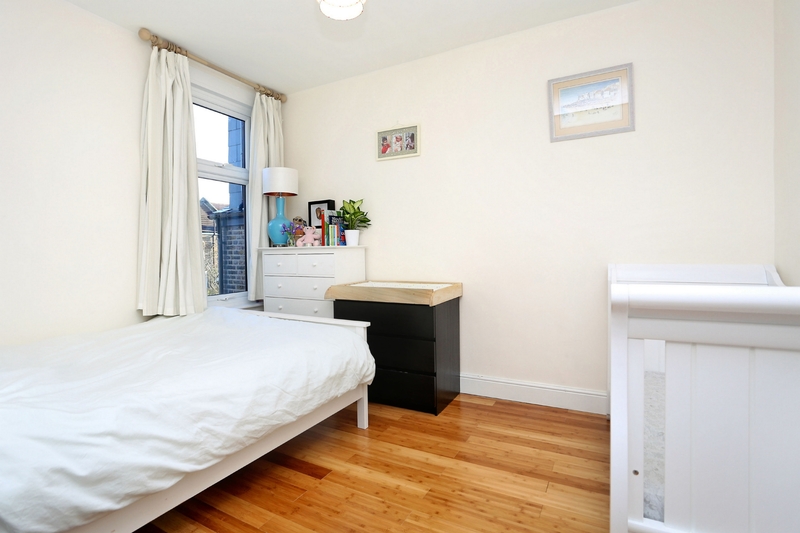 Montague Road is an ideal location for great schools, Hanwell (Crossrail) and Boston Manor (Piccadilly) stations, Olde Hanwell and the canal, parks, local shops, bus routes and road networks.